Hunter Candles are excited to be a part of COMMUNE locally made. Locally made is for talented makers working in the inner west. 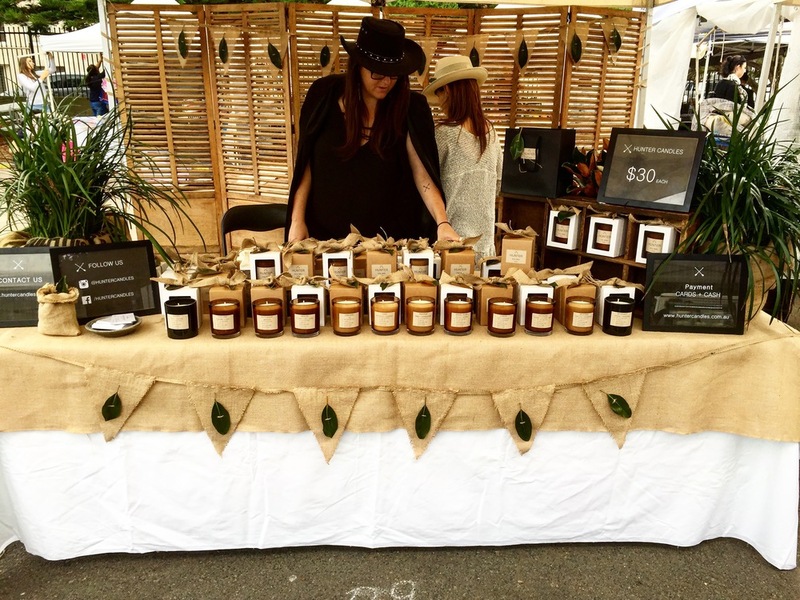 From established creators, new business and start-ups - each event is a fresh bunch of artisans.